Luna Go is the answer to your never ending despair for bad skin condition. 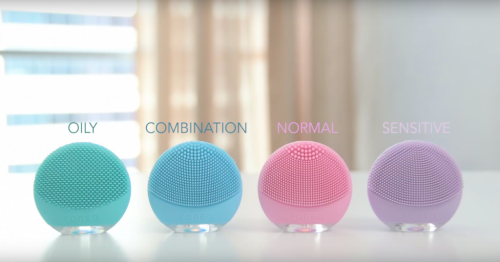 With its compact size and T-Sonic technology, you can enjoy a full skincare routine whenever you want, wherever you go. 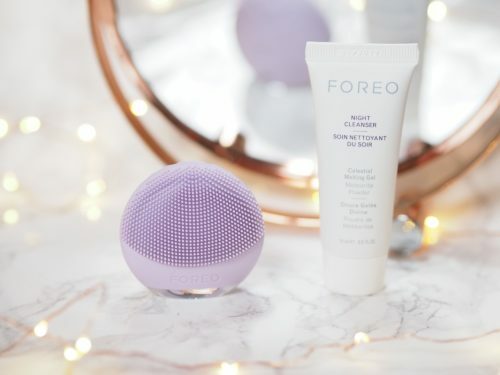 Channeled through soft silicone touch-points, T-Sonic pulsations remove 99.5% of dirt and oil, as well as makeup residue and dead skin cells, improving the absorption of your skincare products. Your complexion will be left even and beautifully refined. In results of flawless skin, Must you spend until your last dime? Of course not. 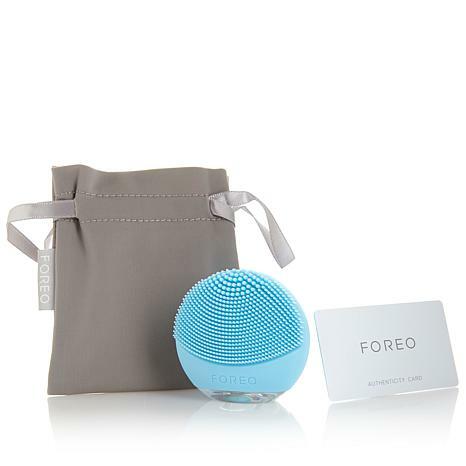 Buy Foreo from LookFantastic.com for a reduction of 35% off! Use our warehouse address at checkout to save on international shipping.